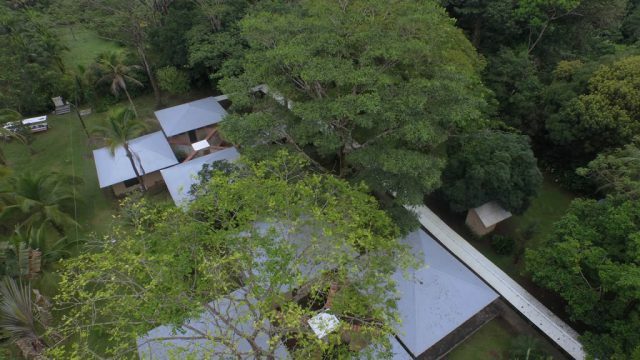 Tortuguero National Park in Costa Rica is one of the most extraordinary places on Earth, and Manatus Hotel is the best lodging option to enjoy all of its natural beauties in a peaceful and comfortable environment. 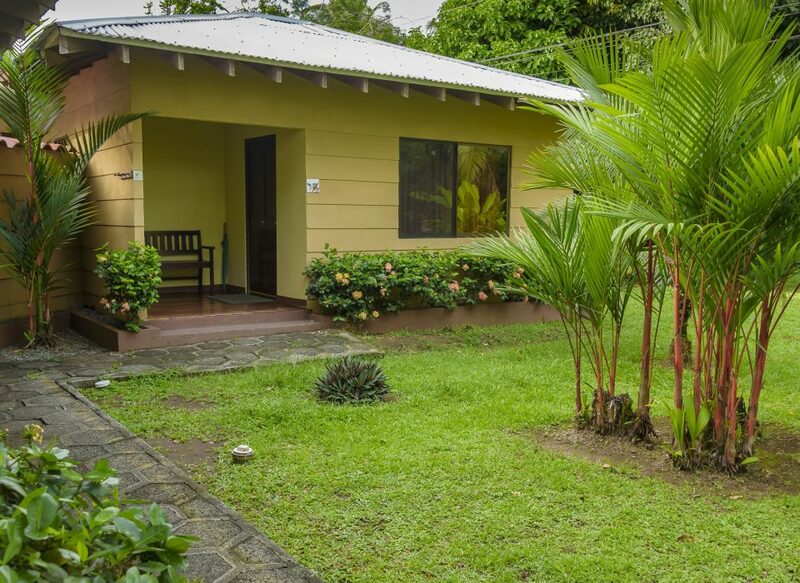 Book at the best all-inclusive hotel in Tortuguero and enjoy a marvelous stay having the best of both worlds, the exotic and wildlife of Tortuguero, with the luxury and comfort of Manatus Hotel! 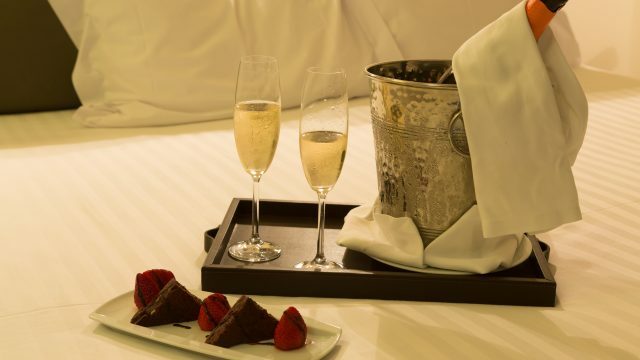 12 fully equipped luxury rooms designed with an extraordinary sense of peace and comfort. 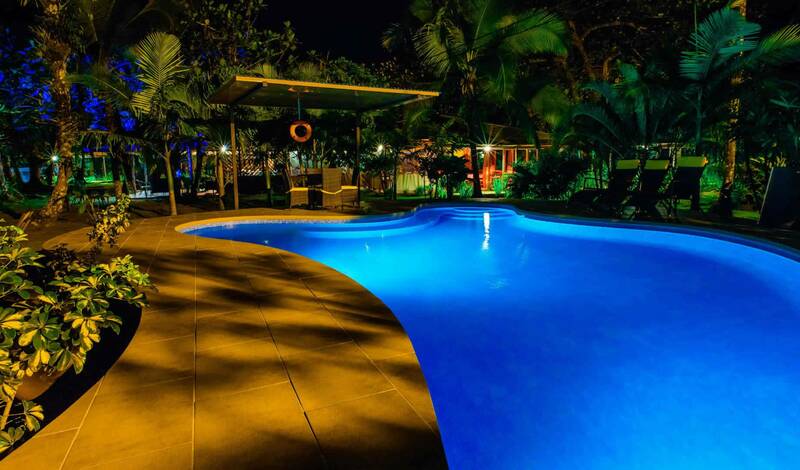 We are the only hotel in Tortuguero with A/C and cable TV. 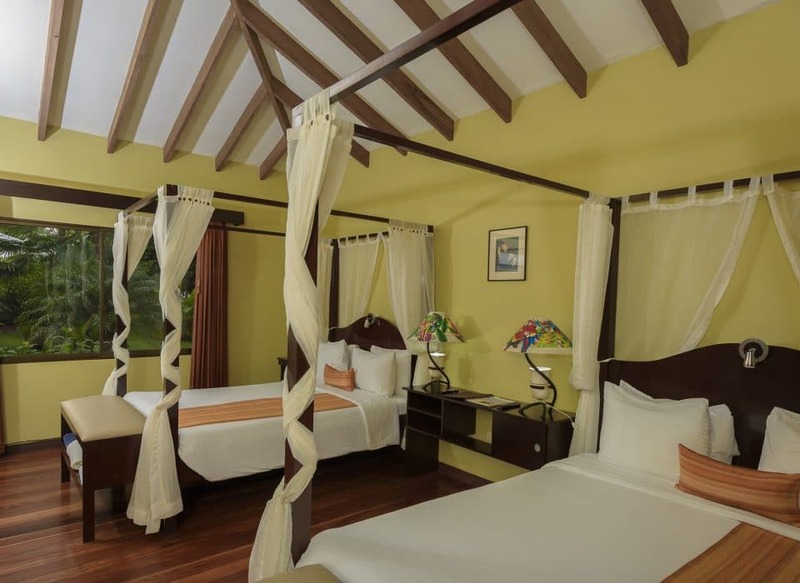 Our fully equipped luxury rooms are actually big bungalows surrounded by nature. 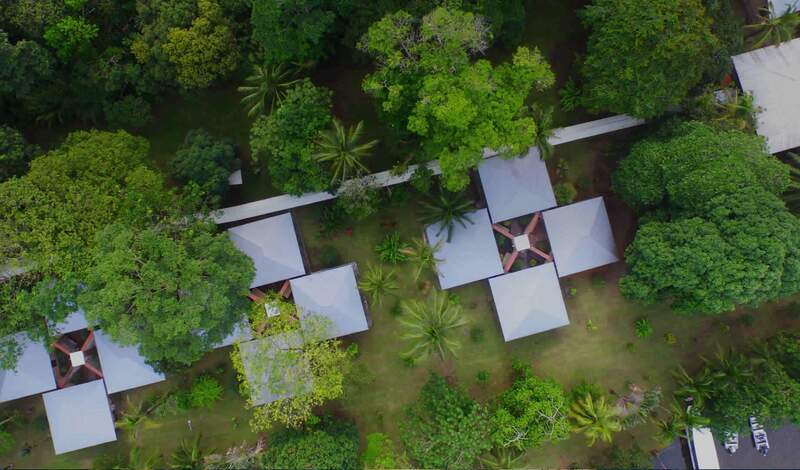 Their interior decoration makes an exquisite combination between good taste and comfort of a luxurious hotel in Tortuguero, with the rustic environment of the area. Enjoying a full a la carte restaurant is not a common trait in Tortuguero National Park. Most of the hotels within the area have a buffet type limited food offer. On the other hand, our Ara Macaw Restaurant will delight your senses with its Afro-Caribbean fusion menu included in your rate. Enjoy our Costa Rican Caribbean dishes such as the “fruta de pan”, the rice and beans, or the great variety of seafood included in our a la carte gourmet menu. 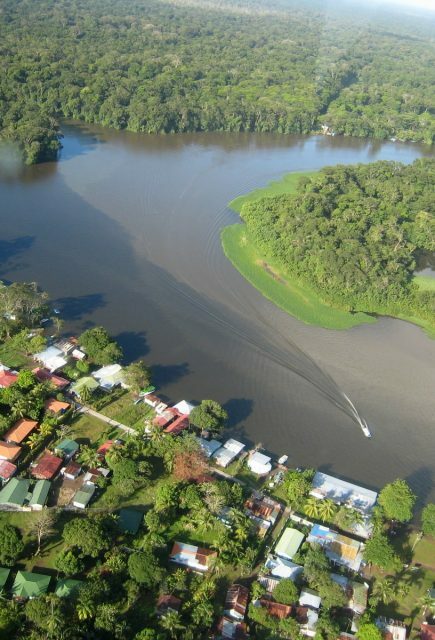 Elevate your adventure tours in Tortuguero to the next level. Eco-friendly electric boats, outstanding guides, VIP service. 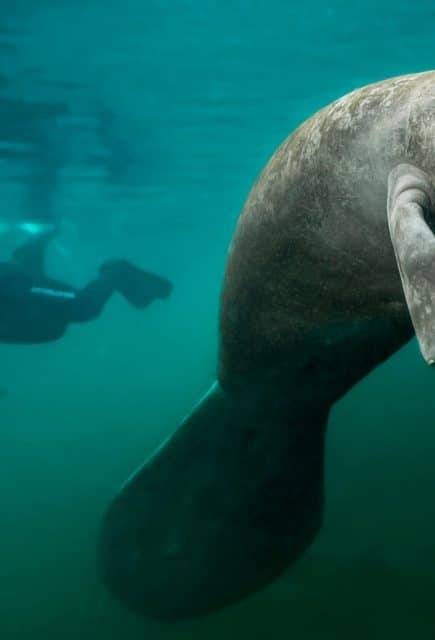 ​​​​​​​Live a once in a lifetime natural experience!. During your stay at Manatus Hotel, you can enjoy many adventures that will make of your trip to Tortuguero an unforgettable vacation. Watch the amazing show of the Night Sea Turtles Nesting Tour, make the beautiful tortuguero canals boat tour across the water channels and discover the rich nature of the area, travel through the air on top of the trees on a zip line, wake up early in the morning for our bird watching tour, or practice sports fishing in one of the hottest fishing spots in the world. 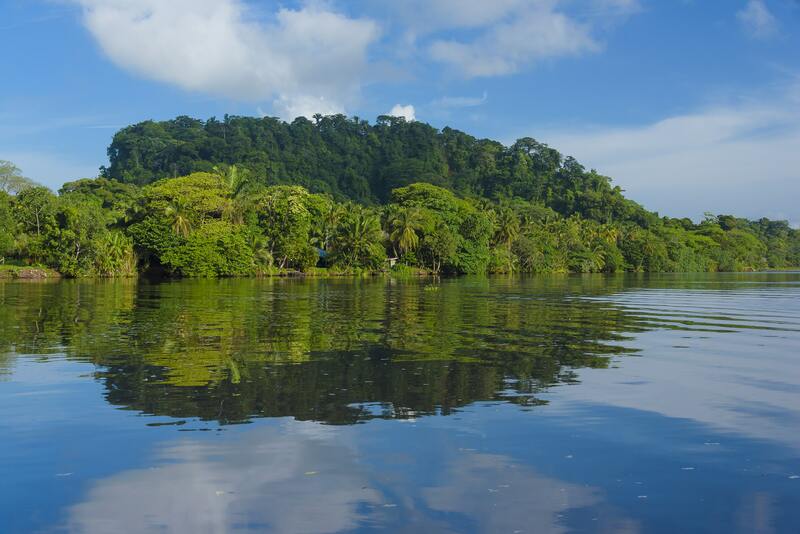 All of these is possible during your unforgettable vacations in Tortuguero! 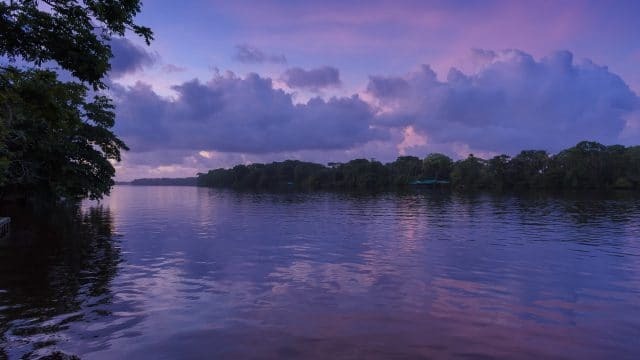 Tortuguero stands out for its beauty and natural wealth, but also for being a romantic getaway, far from the noise and stress of modern life, which makes it an ideal destination for your honeymoon trip. 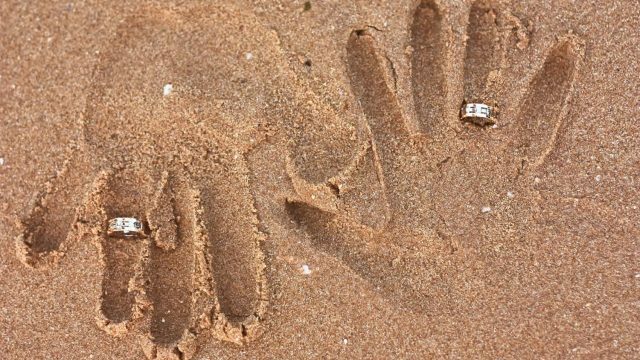 Learn more about our offerings in honeymoon packages. 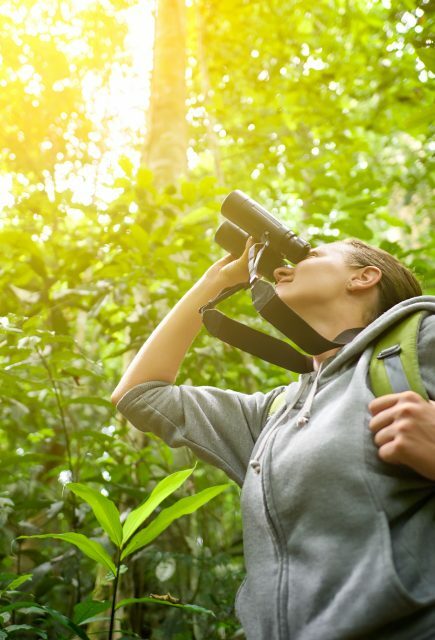 In addition, complement your vacation with the best tours to enjoy the Tortuguero! Check out our special offers. 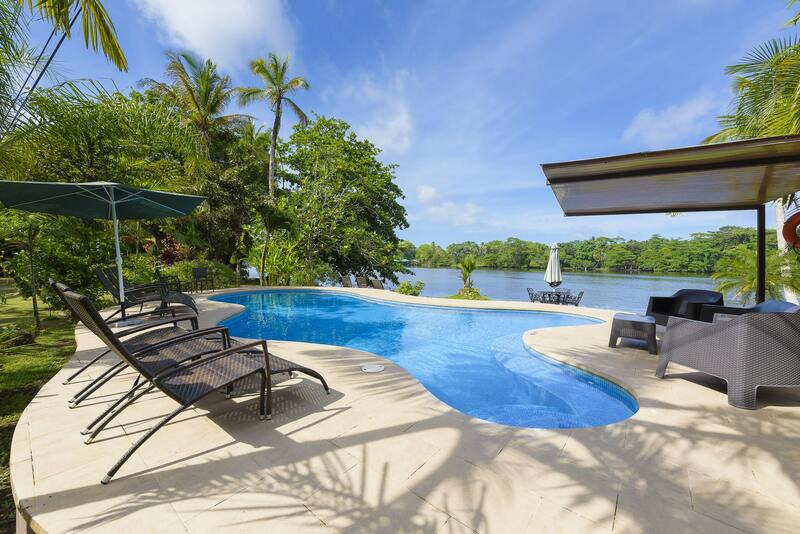 Which is the real wealth of Tortuguero?